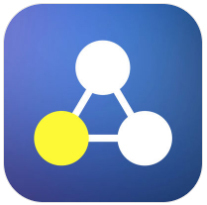 ChordBud is an all in one app that combines most important concepts when sketching a song. 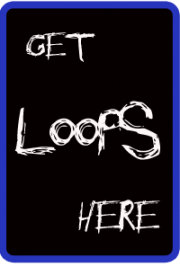 You have tons of scales, their harmonic fields, option to choose triads, 7th and extended chords with their inversions, most common chord progressions with the ability to creating your custom progressions and even notes if you want to sketch a melody or bass, all under your hand. 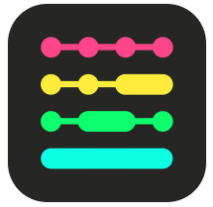 ChordBud does not generate sound but has a built-in MIDI sequencer that sends MIDI to other MIDI-enabled apps in your iOS device, connected MIDI hardware and CoreMIDI enabled software on your Mac or PC via network session. 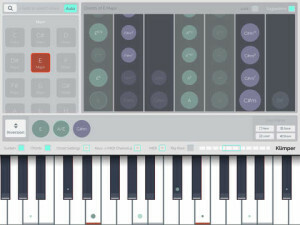 It auto-detects available MIDI destinations and lets you choose which one you want to connect. Also, it supports Ableton Link as well! 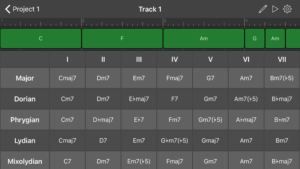 You can add up to 16 tracks to your projects, add chords or notes to your tracks and assign different MIDI channels to them and sketch your ideas into a real song. 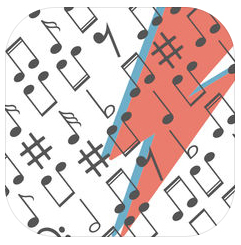 Lots of scales, chord progressions, harmonic fields, triads, tetrads and extended chords with rich editing features are waiting for you to create your next awesome song. ChordBud also offers its core components open sourced on GitHub. Feel free to fork them, send a pull request to make it better, open an issue to share your ideas or give them a star if you like them. 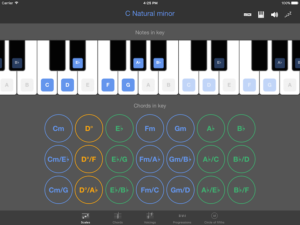 klimper shows scales and chords as markings on the keyboard, enabling you to improvise fluently even on complex chords and scales you don’t have internalized yet. 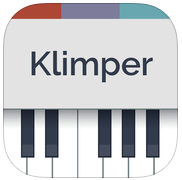 With Klimper you can find scales and chords by a given set of notes with ease. 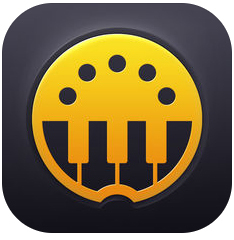 klimper also shows suitable chords based on what you are playing on the keyboard.